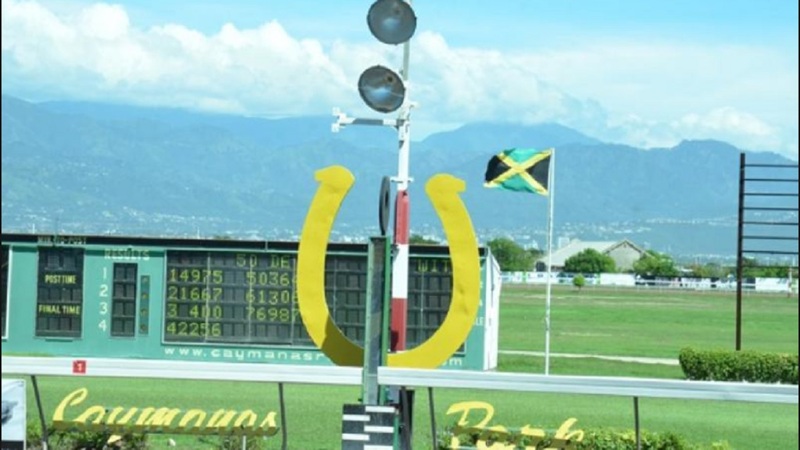 Trainer Richard Azan saddled a three-timer on Saturdays 10-race card including MONEY MAGNET, who narrowly beat CHACE THE GREAT in the five-furlong straight Reggae Trophy. Running on the faster stands' side, MONEY MAGNET inched away from CHACE THE GREAT, who allowed her 15lb and lost by a length and a quarter in a driving finish. Partnered by champion jockey Anthony Thomas, MONEY MAGNET chased EXHILARATE before surging close home, getting the better of old rival CHACE THE GREAT in mid-track. Azan won the following event with SI ME NOW, ridden by five-time champion jockey Trevor Simpson in a three-year-old maiden event at a mile. Slowly away under Simpson, SI ME NOW was pushed through the field to tackle DON JULIO on the lead and took charge three furlongs out and fought off 1-2 favourite SENTIENT before holding late-charging ENVISAGED by a half-length in a final time of 1:41.4. Azan had earlier opened his tally in the third with a mild upsetter, 7-1 shot FIVE STAR, who rushed past long shots GENERAL REPORT and FLYING MACHINE to win the seven-furlong event with apprentice Daniel Thompson. Simpson, Shane Ellis and two apprentices, Kiaman McGregor and Christopher Mamdeen, ended the day with two winners. McGregor opened the card with 6-5 favourite GENERAL MUBARAAK, surviving a stewards' enquiry and jockey's objection from fellow apprentice Romari Smith astride second-past-the-post MAKHI. 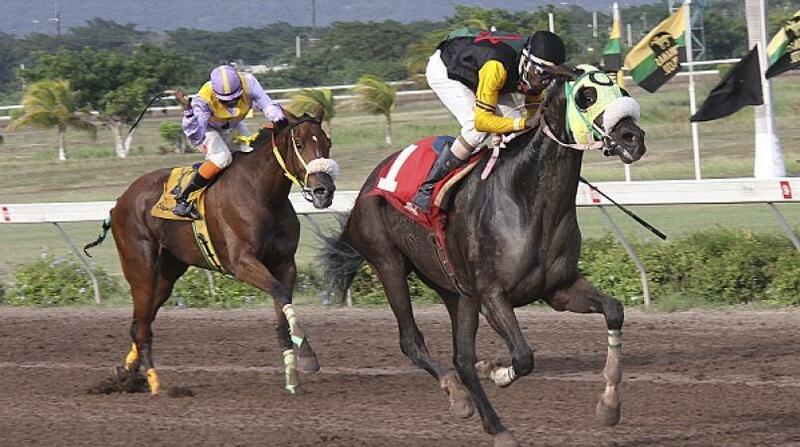 McGregor returned to cleanly make all aboard MACHU PICCHU at two furlongs straight in the fourth. Ellis accounted for races two and four, booting home 2-1 shot QUORA and DEZZY THE GENIUS at a mile and nine furlongs and 25 yards, respectively. 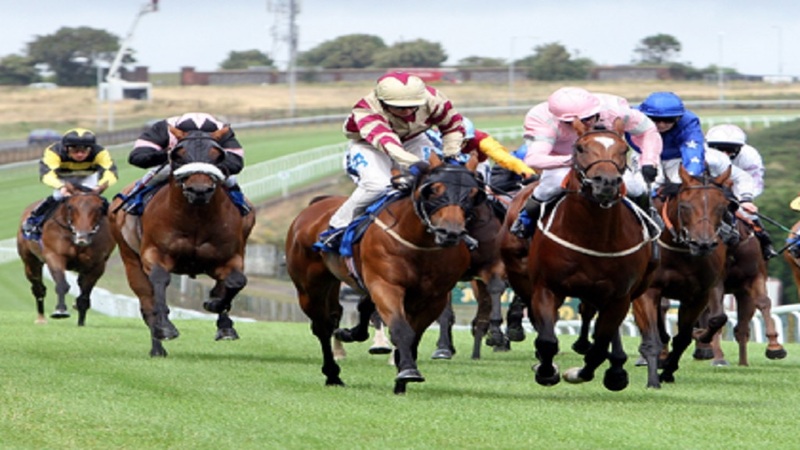 Mamdeen won aboard 1-2 favourite MARK OF A PRINCE in the sixth and STORM PRINCESS at 2-1 in the ninth, making all aboard both at five and a half and five furlongs round, respectively. Simpson closed the card with 2-1 chance BIMINI, who led off the turn and held off late-closing RAS EMANUEL, who was afterwards disqualified for crossing BIRDIE MY LOVE a furlong and a half out. 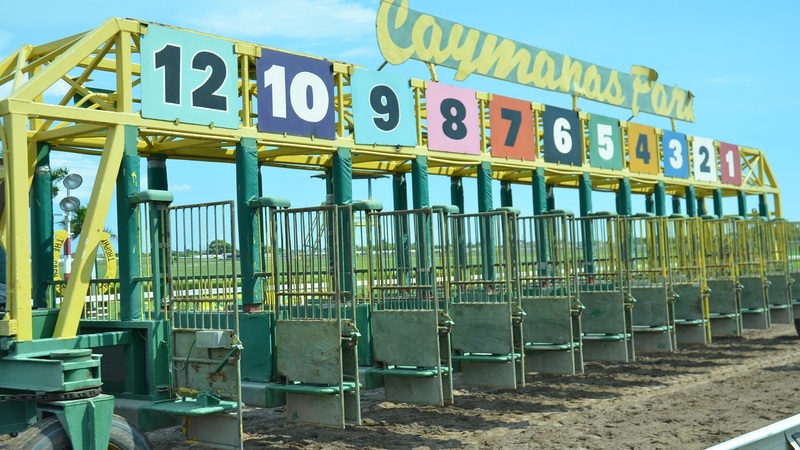 Racing resumes Wednesday, the first midweek meet of the season.